Your town at your fingertips! 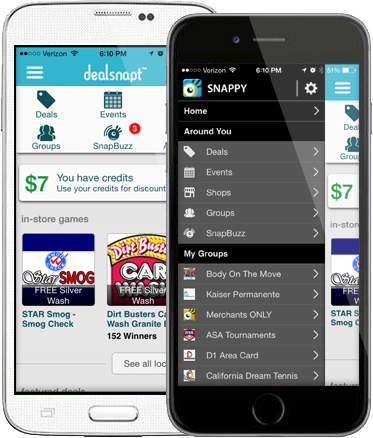 Find great local offers, can't-miss events, in-store games, local business listings with just the tap of a finger. * We don't charge for this service. Message and data rates may apply.